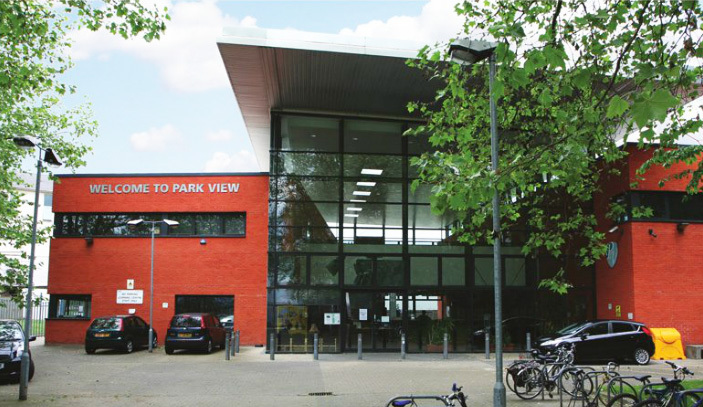 Screenings are held in the auditorium of Park View School (formerly West Green Learning Centre) on West Green Road, N15 3RB. Entrance is though the tall gates next to Downhills Park. 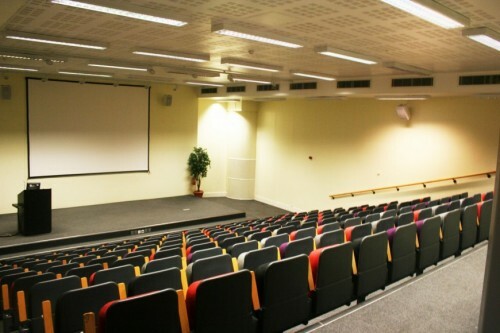 Films are shown in the ground floor 150-seater auditorium. The venue is wheelchair accessible, though chairs can only go as far as the very back row of the auditorium. Subtitles for the hearing impaired can be turned on by request (where available). The nearest station is Seven Sisters Underground & Mainline Rail Station (from Liverpool Street). From there you can either walk (15 to 20 minute walk) or take any bus along West Green Road. Seven Sisters (Victoria Line). Turnpike Lane (Piccadilly Line). From either of these stations you can walk (15 to 20 minute walk) or take any bus along West Green Road. Get off at Philip Lane or Black Boy Lane. There is ample space for securing bikes outside the venue (left at your own risk), but please make sure to remove them at the end of the film as the gates to the grounds will be locked soon after.